SKU: Face Lift Treatment Gel. Tag: product 3. Texture:This pure and lightweight miracle water is quickly absorbed into the skin. This function is for Treatment . Apply the Treatment Gel on the face and slide the device . Active Ingredients in the Gel will go more deeper into skin layer for better results . and the device produce High Ultrasonic Wave . Apply the treatment Gel on the Face . deliver active ingredients of the gel to help create new collagen and elastin . Collagen and Elastin is important for skin tightening , reduce wrinkle and sagging . The cell also will warm up and blood flow will improve for better cell metabolism . Set the Cotton and lock with the Ring . Apply the Treatment Gel on the cotton and start cleaning . with help of the Ion positive , toxins from deeper skin layer will be drawn out . 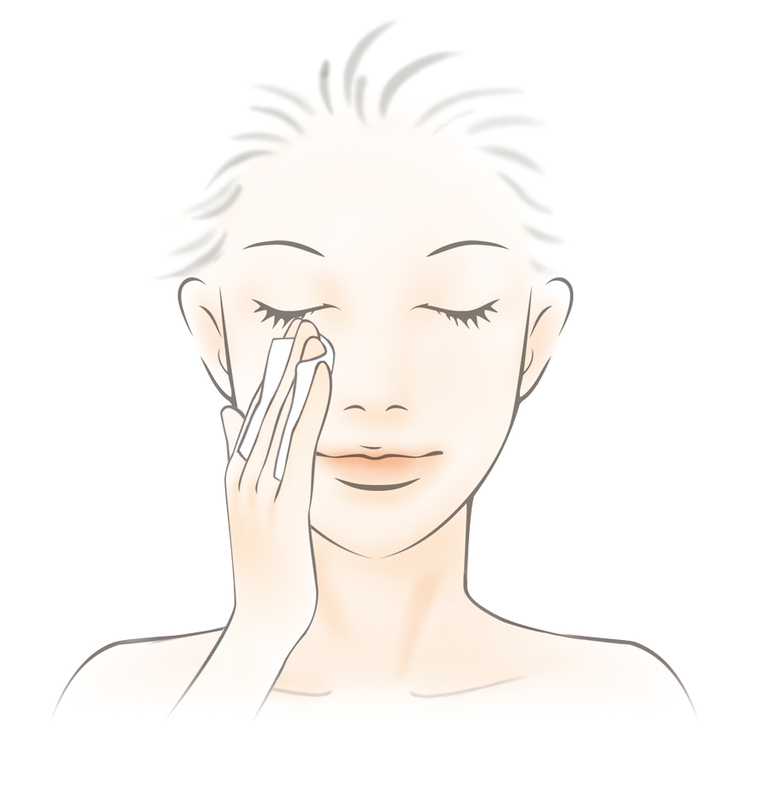 This toxins cannot be cleaned with normal face wash .
Do this step 3 to 4 minutes .